Santa Clara, CA, USA - August 03, 2018 - The International, the world's largest esports tournament, is upon us. Since last year's iteration of this epic DOTA 2 event, Valve introduced the Pro Circuit, which came with significant changes. The best DOTA 2 squads fought through 11 majors and 16 minors around the globe to earn points to qualify for The International 2018, or TI8. Mike Pepe is NVIDIA's senior manager of esports marketing. The International, the world’s largest esports tournament, is upon us. Since last year’s iteration of this epic DOTA 2 event, Valve introduced the Pro Circuit, which came with significant changes. The best DOTA 2 squads fought through 11 majors and 16 minors around the globe to earn points to qualify for The International 2018, or TI8. The final 18 teams are about to compete in Vancouver – for the first time on Canadian soil. The ever-rising prize pool is already over $22 million. Observers project it will match or exceed the $24 million record set last year in TI7. We’re as excited as any esports fan for the biggest DOTA 2 event of the year and can’t wait for the action to begin. 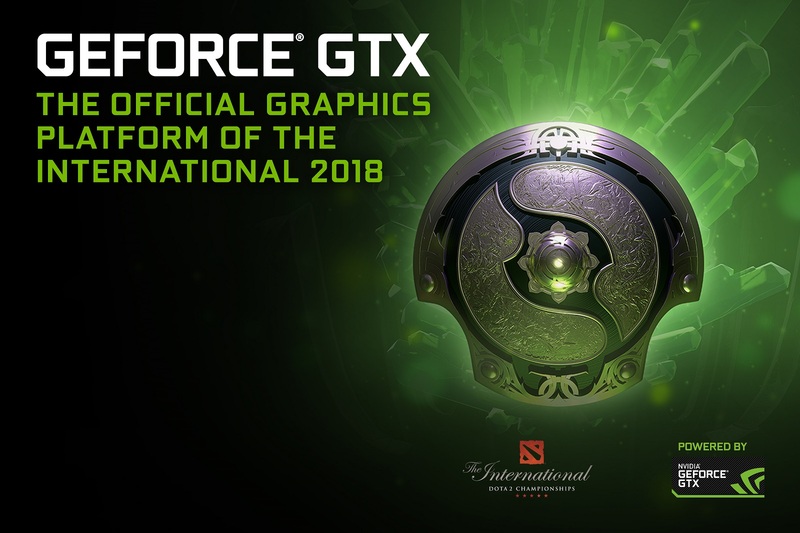 We’re happy to announce that GeForce is once again the graphics platform of The International with GeForce GTX 1080 Ti GPUs and Acer 240Hz G-SYNC Predator monitors powering the event. 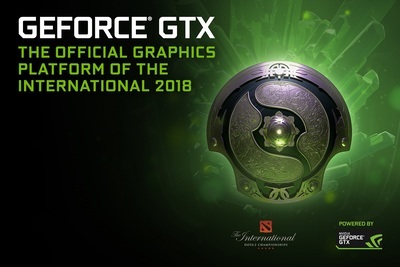 The best esports teams in the world all choose GeForce and we’re thrilled that four squads from the GeForce Esports family are competing in TI8. Top DOTA 2 teams Newbee, Team Liquid and Team Secret all received invites, thanks to their triumphant play in the DOTA 2 Pro Circuit. TNC Pro took a separate route and qualified through the Southeast Asia qualifier. We’re beyond proud of the work each team has put in to get this far. 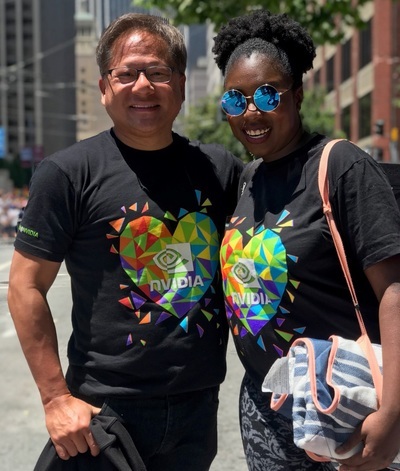 Besides hardware support for each GeForce Esports team, NVIDIA also offers training in the form of GeForce Esports boot camps in preparation for tournaments. To this effect, Team Secret will be boot camping in the HQ GeForce Esports studio starting today ahead of TI8.